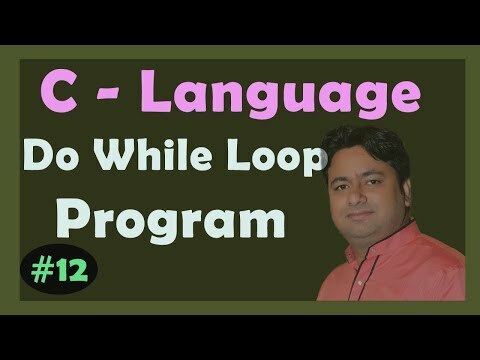 The fastest, easiest way to learn to program C on a Mac or Windows. 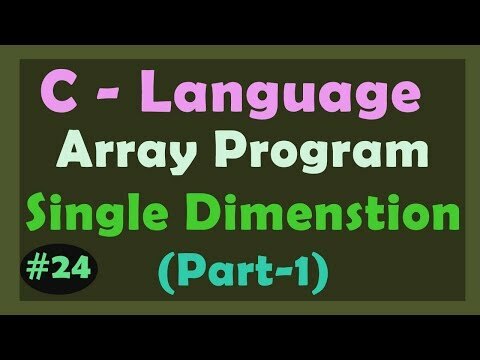 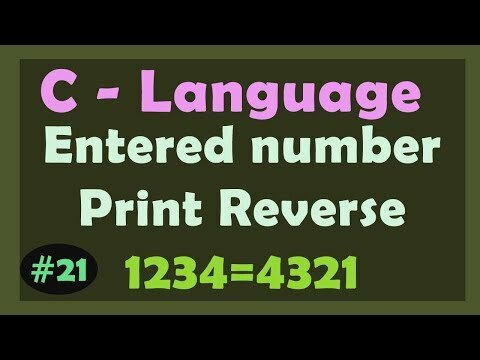 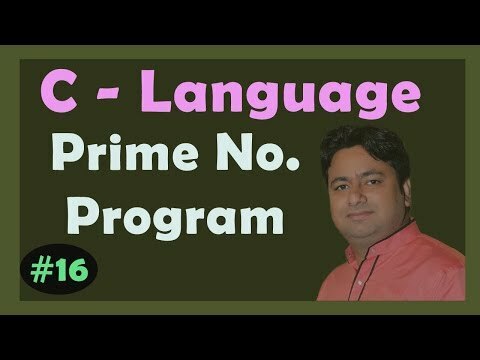 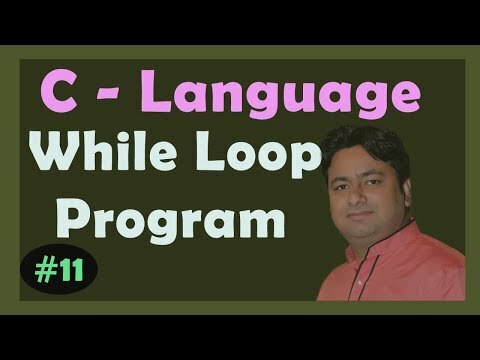 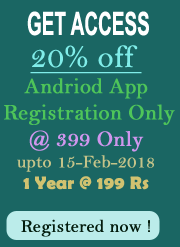 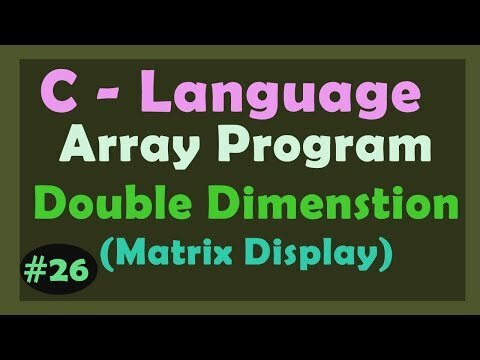 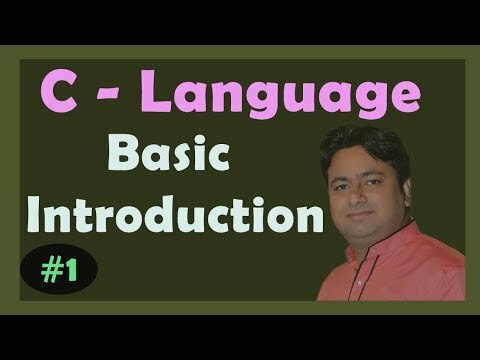 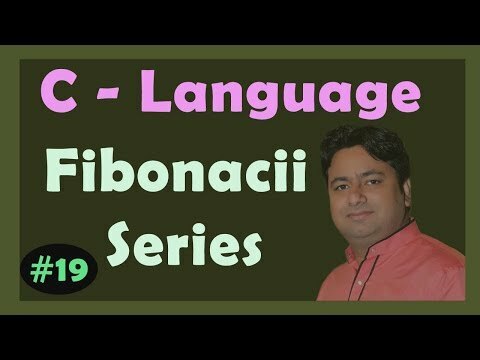 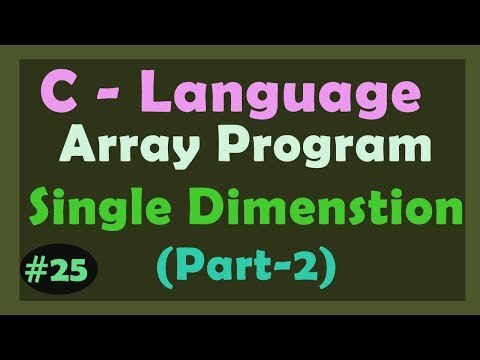 This course will teach you to program the C language from the ground up. 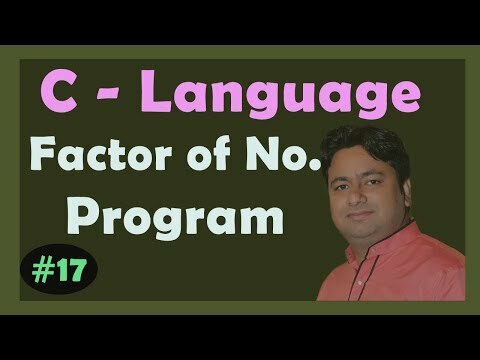 You will learn everything from the very fundamentals of programming right through to the complexities of pointers, addresses and File IO. 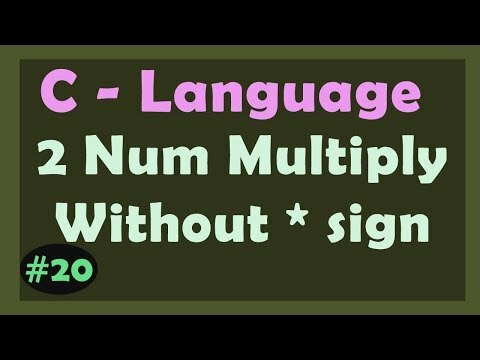 Maybe you've tried to master C before but failed. 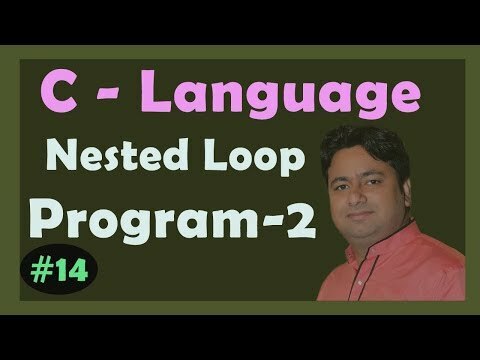 Or maybe you are new to C or new to programming. 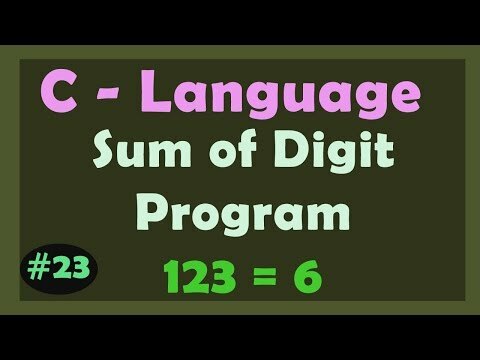 If so, this is the course for you!